Date of an exit: March 23, 2017. 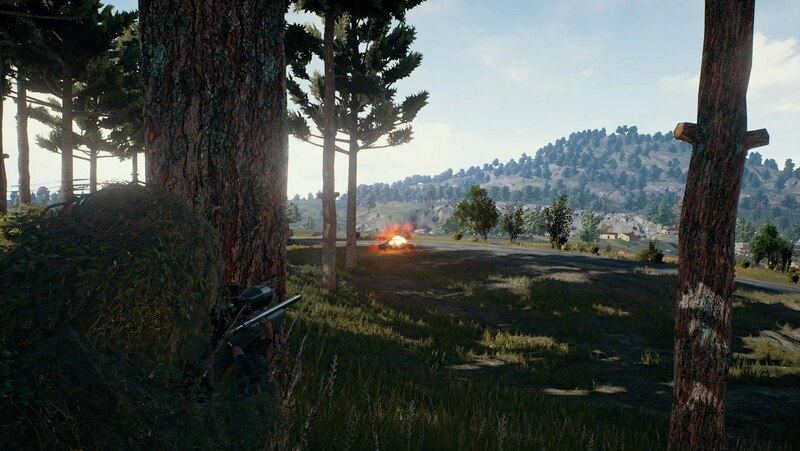 PLAYERUNKNOWN´S BATTLEGROUNDS is a shooter in which the last survived participant wins. 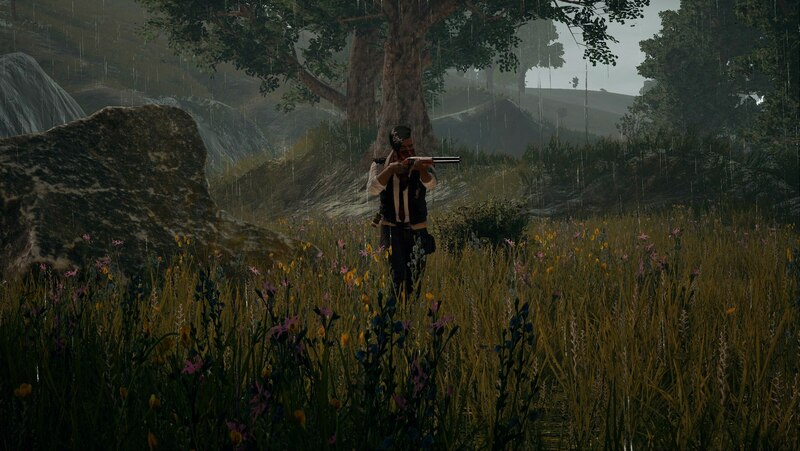 Beginning a game with anything, you have to get weapon and supplies to fight for the first place and to become the last hero. 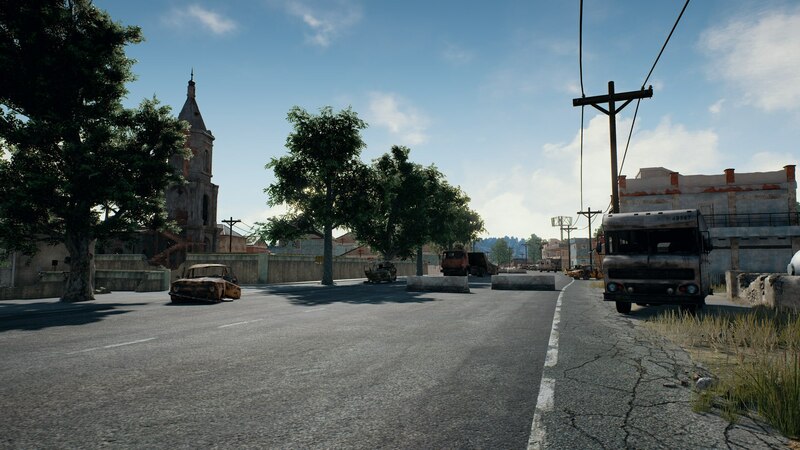 Intense fight in this realistic game happens on the huge 8х8 kilometer Post-Soviet Black Sea island of Erangel. 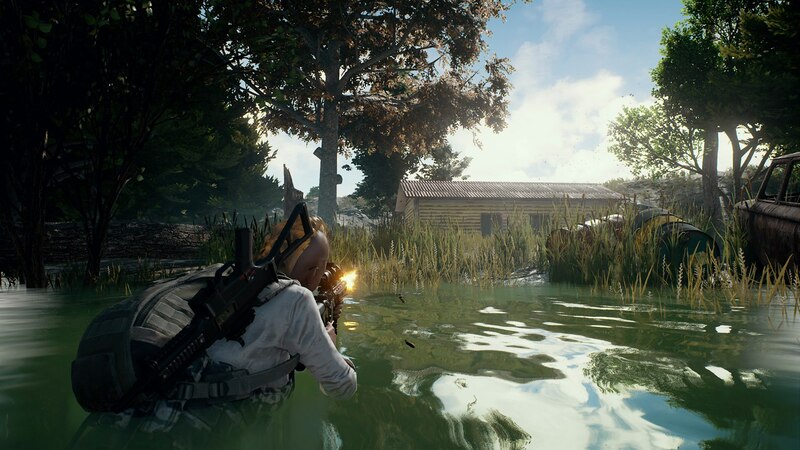 PLAYERUNKNOWN´S BATTLEGROUNDS is developed on Unreal Engine 4 with the constant help and support from our players. 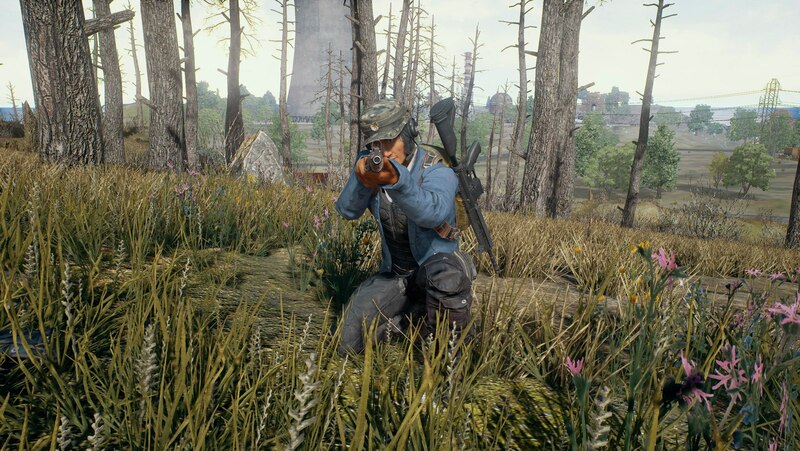 PLAYERUNKNOWN also known as Brendan Green, is a pioneer of a genre of Battle Royale. 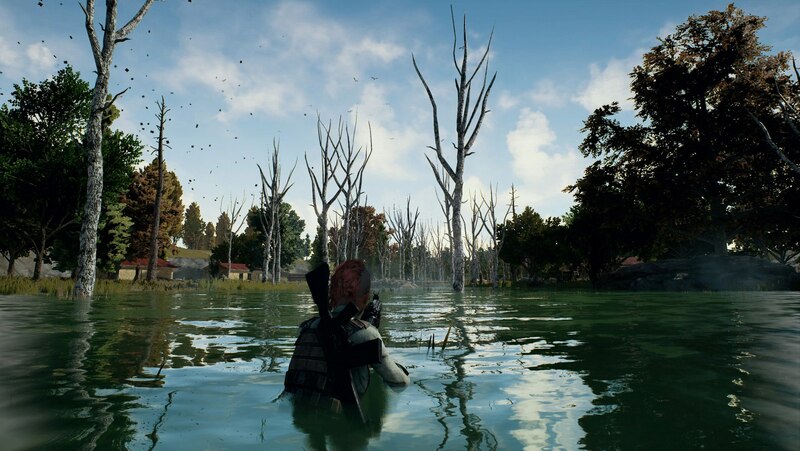 As the creator of the game Battle Royale mode in the ARMA and H1Z1 series: King of the Kill, Green develops a game together with the team of veterans in Bluehole to create the most various and explosive Battle Royale version today. It is not just a game. It is Royal Fight! NIMANIE: This key for activation in Steam. • If Steam the client isn´t established, download and establish him. • Log in the account Steam or register new if you don´t have it yet. • Pass into the section "Games" and choose there "To activate through Steam". 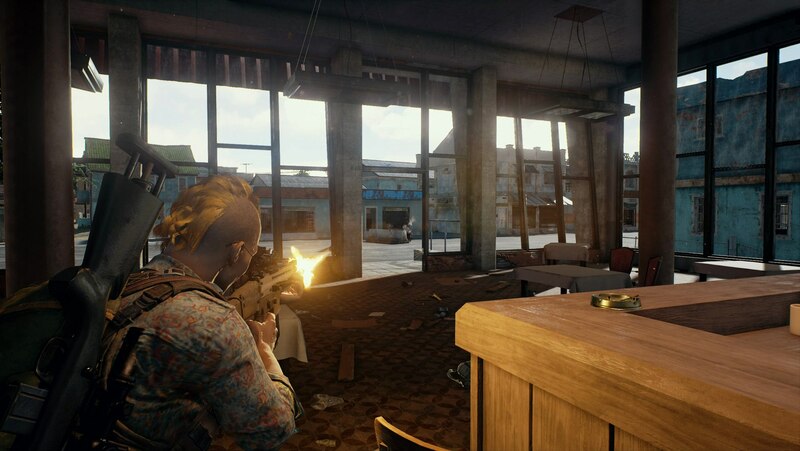 • After that a game will be displayed in the list, and you will be able to download PLAYERUNKNOWN’S BATTLEGROUNDS. Ключ рабочий. Хочу подарок! Купил 22,01,19 в 17:50 с записью на видео, активировал успешно.